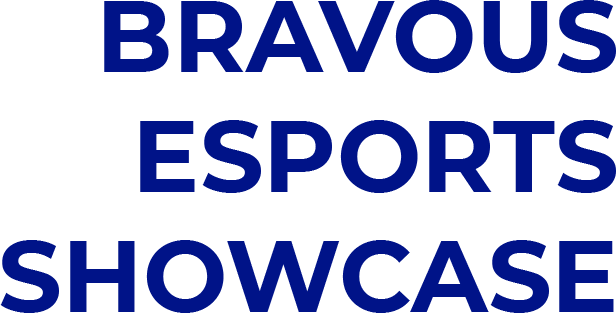 On Saturday March 2nd from 11am to 3PM Desert Ridge Market Place will be hosting a Bravous Esports Showcase. We'll teaching advanced skills for Mario Kart 8 Deluxe and Super Smash Brothers Ultimate on the Nintendo Switch. You can work with our coaches to practice and improve your gaming skills, and play on the big stage. You can also find out about Bravous youth esports leagues hosted by Dave and Busters.